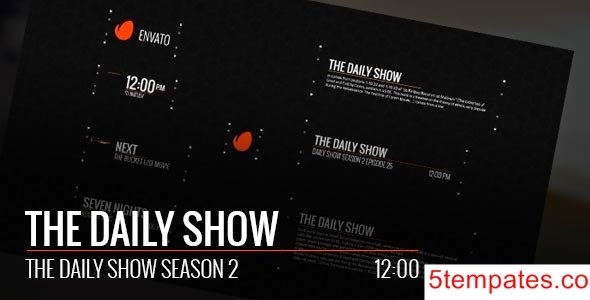 Typography lower third is stylish and clean lower third that contains 8 lower thirds. You can change colors to any color you want to, with just a click. You can also check out documentation if you need any help to customize.